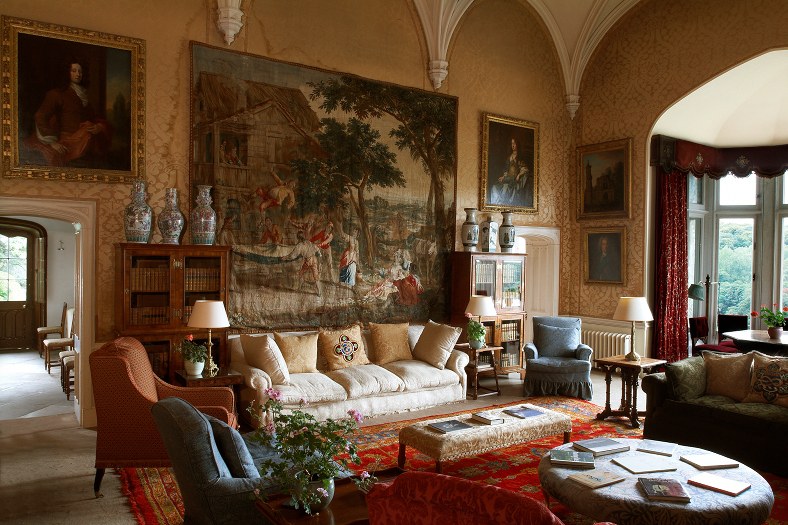 Lismore Castle is delighted to announce a very special offer for August 2019 with full concierge service and bespoke itineraries. Enjoy seven nights accommodation (min 16 people ) with breakfast, afternoon tea and dinner each day. This exclusive package also includes private airport & all local transfers and a complimentary VIP river cruise on the famed Blackwater River with riverside butler-service picnic and a glorious banquet evening with traditional song and dance in the splendour of the Pugin Hall.